I graduated from Cascade and went on to MTSU where I got my Bachelor's of Science in Mathematics and my Master's of Science in Computer Science. I am currently finishing up work on my doctorate in Computational Science with a concentration in Computational Physics. I worked at the MTSU Math Department and Student Athlete Enhancement Center for 8 years. I was a Math tutor and taught College Algebra, Math for General Studies and Statistics. I also co-taught Number Theory and Graph Theory for a semester. I have also spent the past 3 summers and last fall working as a Computational Physicist for the Naval Research Laboratory in Washington DC. 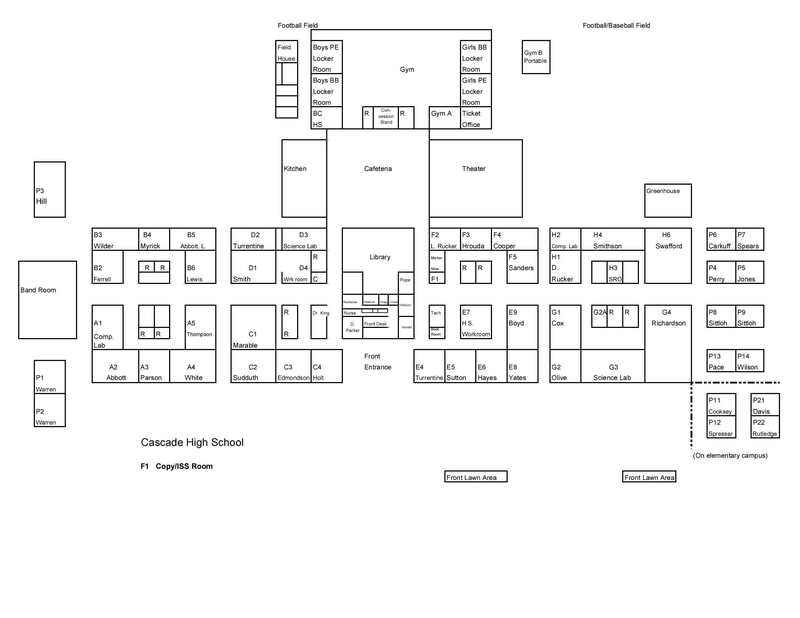 Cascade is like home to me. I grew up here and enjoy being able to be back again. I went to MTSU for undergrad and graduate school. I have a Bachelor's degree in Mathematics and a Master's in Computer Science.